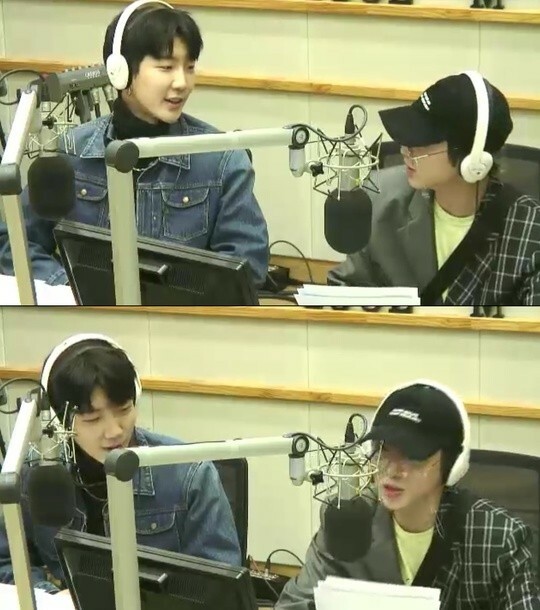 On April 25, Lee Seung Hoon and Kang Seung Yoon joined KBS Cool FM's 'Kiss the Radio' as the special DJs. During the broadcast, they were asked if they were ever hurt by someone's words. Lee Seung Hoon replied, "I don't know. Maybe by (Yang Hyun Suk)�sajangnim?" He explained, "What happened was that it was sajangnim's birthday. After returning from overseas, I wanted to give him his present so I told him I'll go up to the 7th floor where his office is. I texted, 'Can I go up to the 7th floor?' and he replied, 'Who do you think you are to come all the way up to the 7th floor? Come to the 3rd floor'." 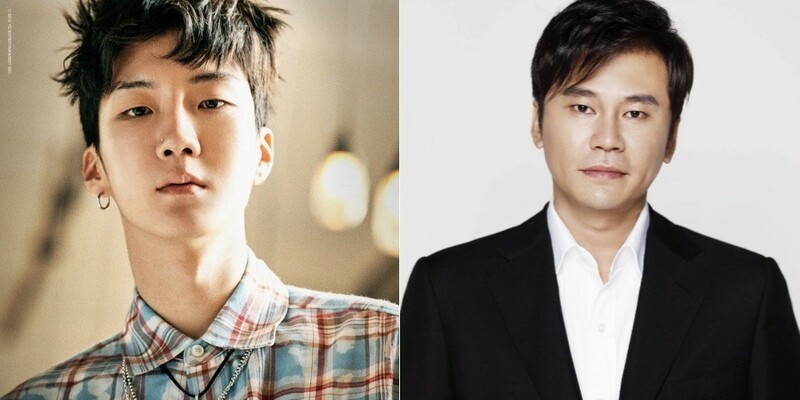 But Lee Seung Hoon explained, "He was actually on the 3rd floor at the time. He was being tsundere. He was very happy when I gave him the gift. I think he was being (cold) like that on purpose. He flashed a big smile after I gave him the gift."